I’ve been accepted to speak at the 2017 Bay Area Maker Faire for two presentations. 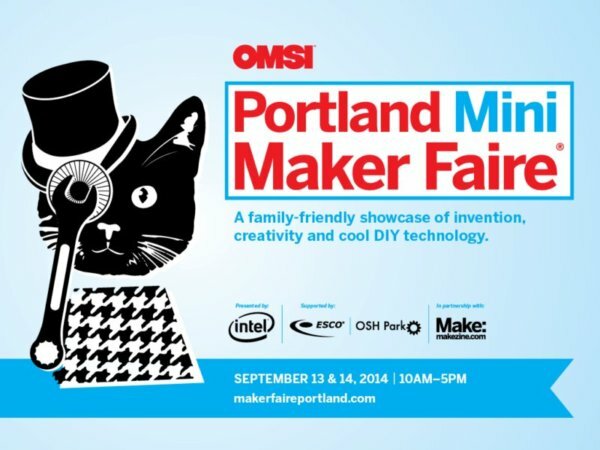 Low Voltage Labs will have a booth at the Portland Mini Maker Faire again this year! 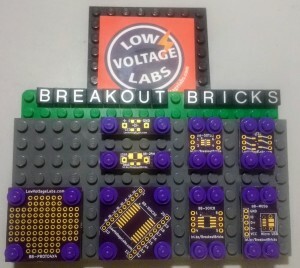 We will be demonstrating our open source hardware products for the Arduino and Raspberry Pi platforms as well as easy to solder electronics kits. On May 16th, 2015 at the Bay Area Maker Faire I did a presentation on designing a Raspberry Pi HAT using KiCAD running on the Raspberry Pi 2. If you are interested in the slides from the presentation you can see them here. 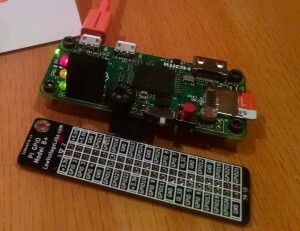 A step-by-step guide to creating a Raspberry Pi HAT using the KiCAD suite of EDA tools running on the Raspberry Pi 2 itself. The KiCAD project is an open source suite of EDA tools. 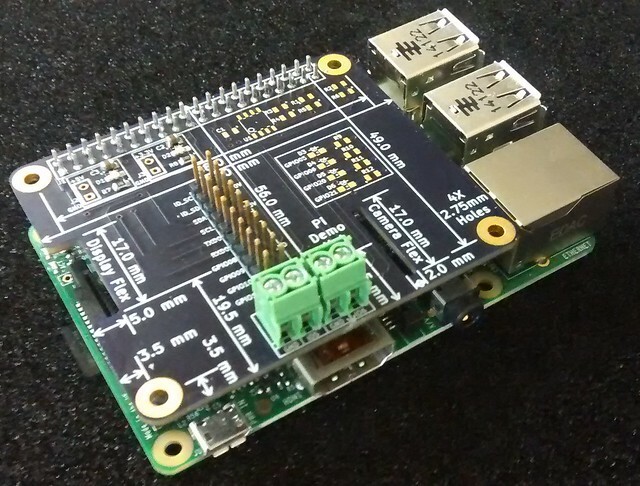 KiCAD runs on Linux and the new Raspberry Pi 2 now has enough processing power to run KiCAD. KiCAD includes tools for schematic capture, netlist creation, printed circuit board (PCB) layout and a gerber viewer. – What is a HAT? 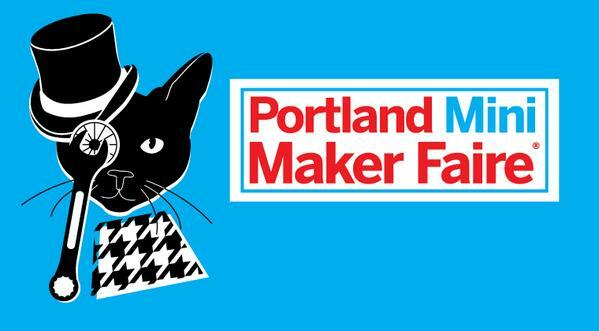 I’ve been accepted to speak at the 2015 Bay Area Maker Faire. 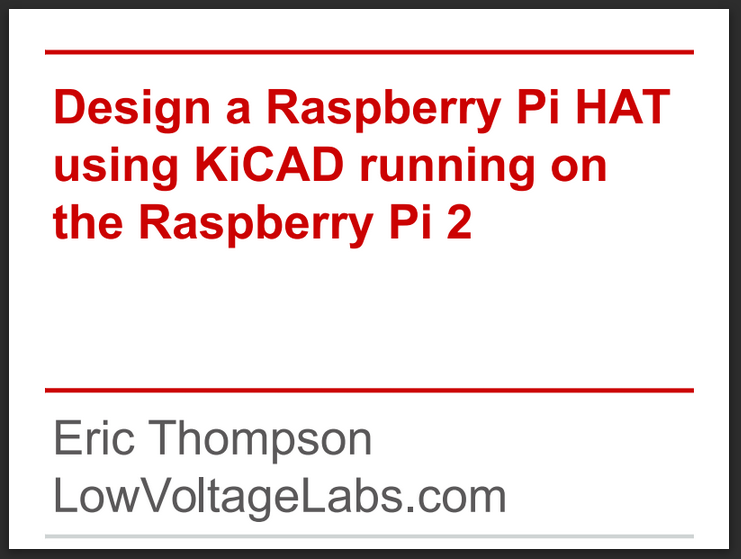 My presentation is on creating your own Raspberry Pi HAT using KiCAD running on the Raspberry Pi 2. The presentation will be on the Electronics stage at 12:30PM on Saturday May 16th, 2015.